We are committed to providing a healthy and safe workplace for our employees, contractors and members of the public. 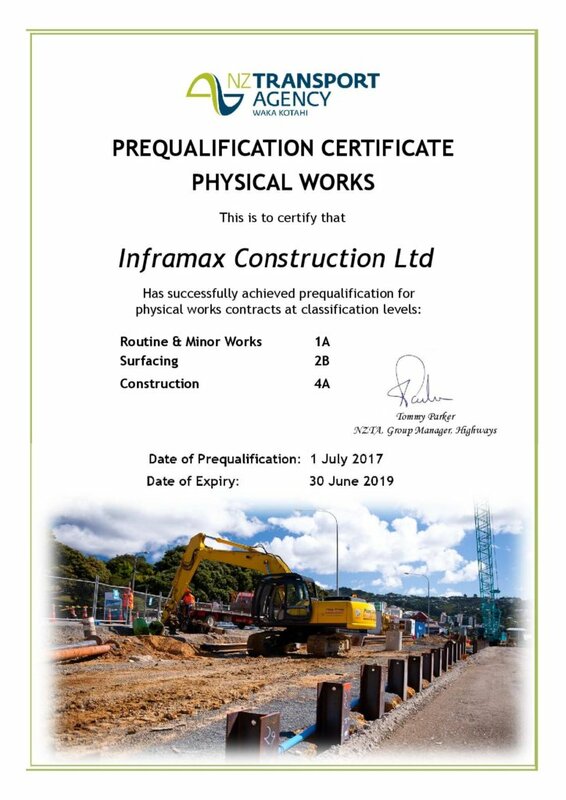 Our approach to health & safety is focused on pro-active hazard and risk management strategies designed to eliminate or minimise workplace injury and/or damage. 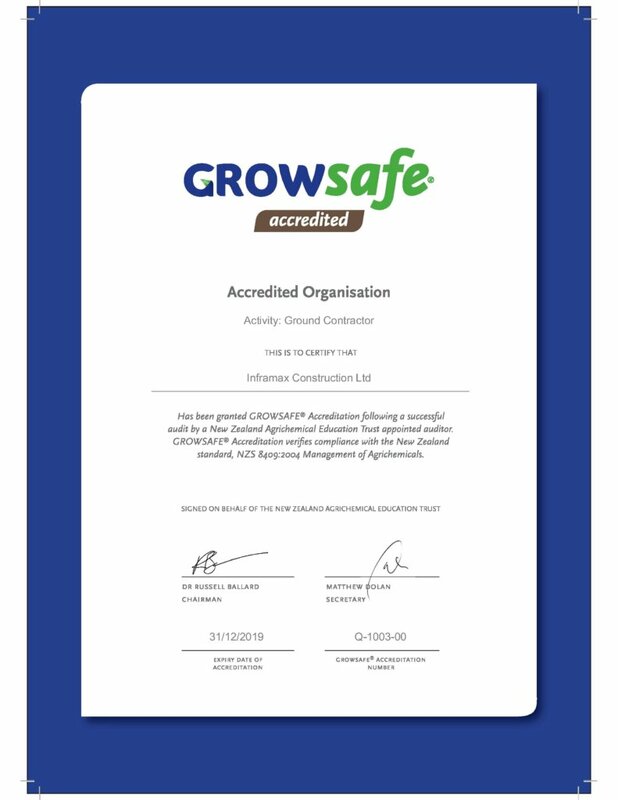 We engage regularly and collaboratively as a team to ensure health and safety is front of mind at all times. We have a number of channels and forums for discussing health & safety concerns and recommendations, including daily job starts, and toolbox meetings. 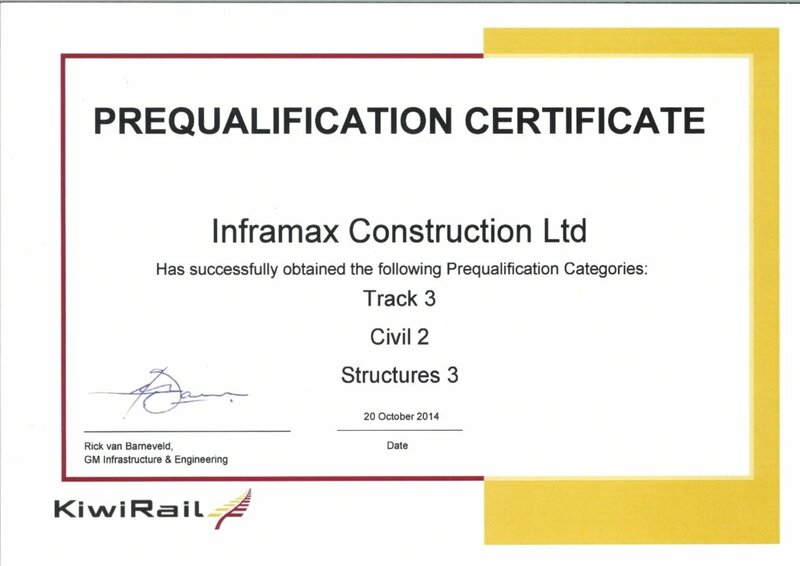 We continually seek to be competitive without compromising benchmark safety and quality standards. 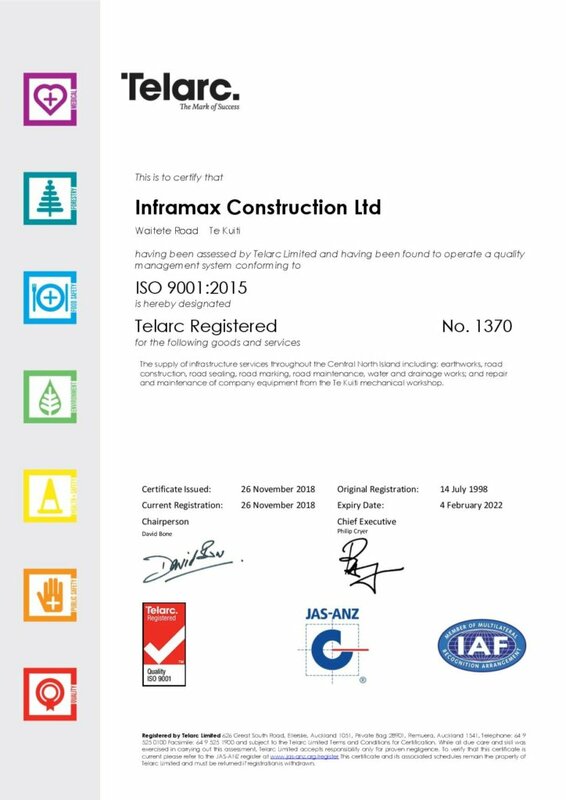 These certifications and accreditations demonstrate our continued commitment to safety and quality. 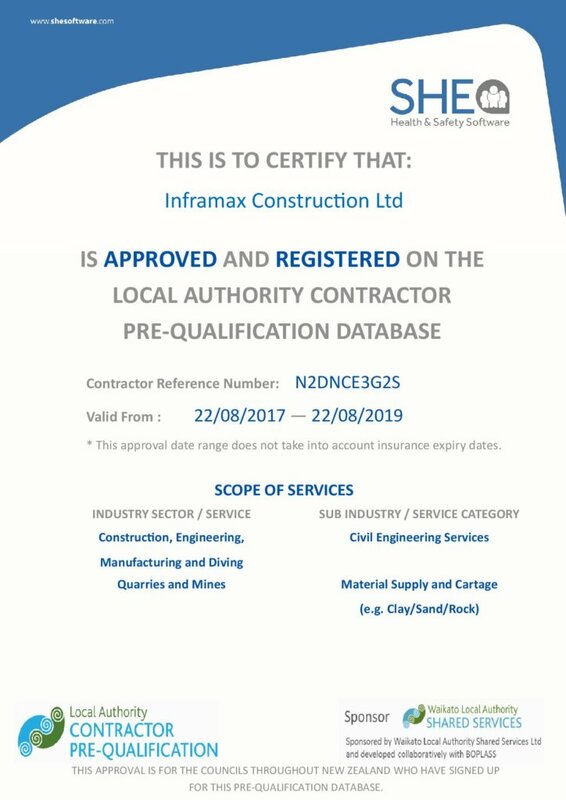 We are also an approved Construct Safe assessment centre, an initiative developed by the Construction Safety Council to assess the health & safety competency of everyone working in construction industry.